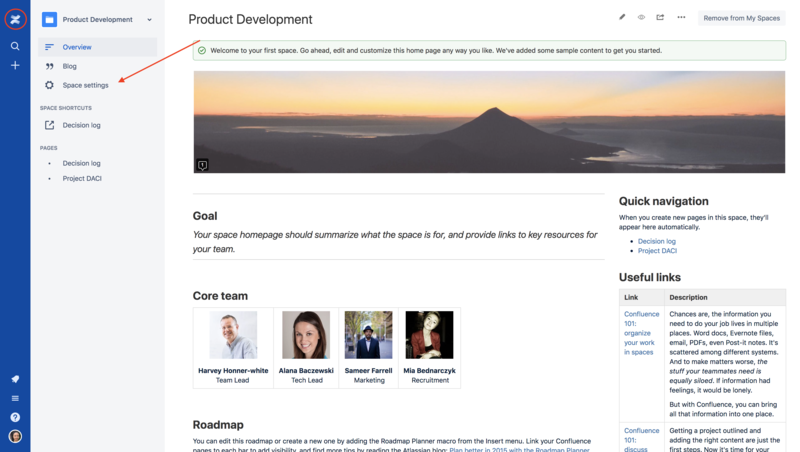 How do I access space tools in Confluence? 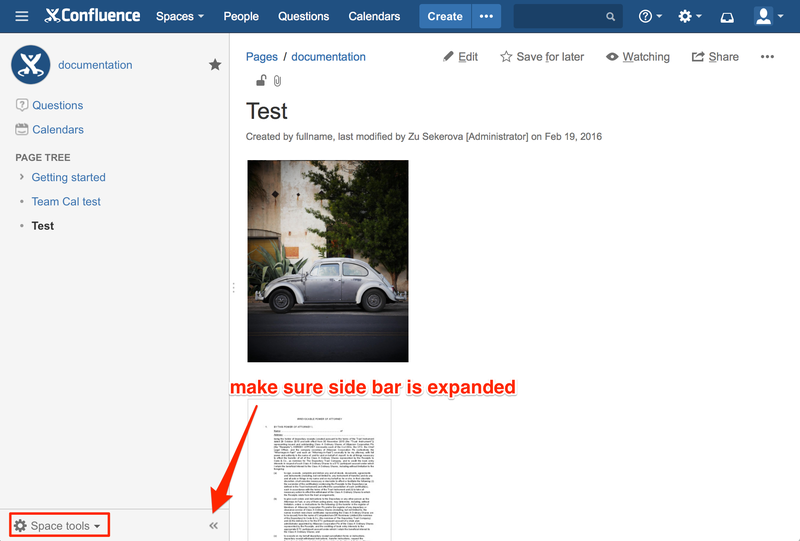 First, make sure to expand the sidebar to access the Space tools. You need to be a space administrator to view all the features in the Space Tools menu. Non-space admin users will only see a limited feature set. You can now find the Space Tools under Space settings (red arrow on the screenshot below) in the left panel while being on any page of a Space.